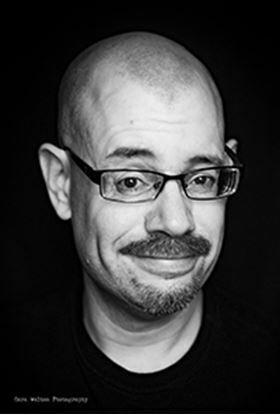 After working for seven years as a comic book writer and artist without ever quite having made a living at it, Bradley Walton landed a job in the library of his high school alma mater. A well-remembered drama and forensics junkie, he was quickly recruited to head the school's forensics program, as well as establish and direct an annual spring play. Long intimidated and befuddled by Shakespeare, but figuring it was high time to do something about it, he directed “The Tempest” as his first show, followed by a wildly (if improbably) successful Star Wars-themed production of "A Midsummer Night's Dream." Having conquered his greatest theatrical fear, the next logical step seemed to be writing his own plays to direct. To his enormous relief, he turned out to be rather good at it. Mr. Walton lives in Virginia with his wife, daughter, some cats, and an embarrassingly large quantity of comic books and Star Wars action figures. Five less-than-stellar students meet to work on their group English project. Their assigned reading: Harper Lee’s "To Kill a Mockingbird." Unfortunately, not one of the five has actually read the book. In fact, nobody even brought a copy of the book along. Worst of all, they’re not exactly sure what the title of the book even is! Thus begins a hilarious series of guesses and assumptions which culminate in a massive conspiracy theory about the book and the true threat of mockingbirds! A cat plays the fiddle, the cow jumps over the moon while the little dog laughs, and the dish runs away with the spoon…but then what? 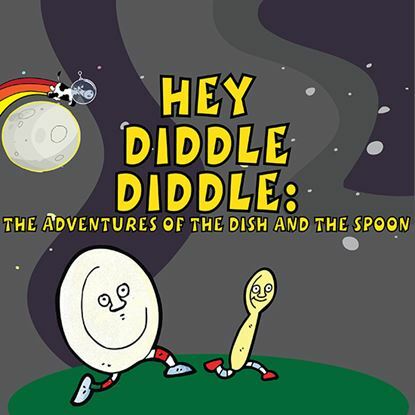 A group of storytellers are challenged to continue the story of the dish and the spoon from Hey Diddle Diddle. The tales that they spin find the dish and spoon fleeing from the Abominable Snowman, encountering the witch from Hansel and Gretel, becoming spies, and even fighting bad sushi! 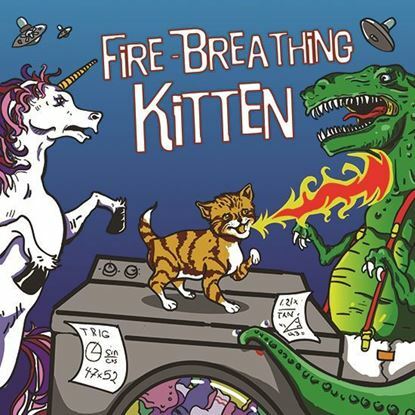 With a gender-flexible cast of 4-23, this smart, funny and easy-to-stage show will appeal to kids, teens, and adults. About 40 minutes.